Help takes on many forms. There are a number of ways to become involved in our organization.  A CASA volunteer is a trained community volunteer who is appointed by a juvenile court judge to speak for an abused or neglected child’s best interests. Volunteers are required to complete 30 hours of pre-service training, submit to screening and background checks and they must be 21 years of age or older. You can also make a difference in a child’s life by making a financial contribution. As a private, not-for-profit, it’s our duty to raise all of the money necessary to support our program. We allocate our donor dollars to making the most impact in a young person’s life—thank you for your support.